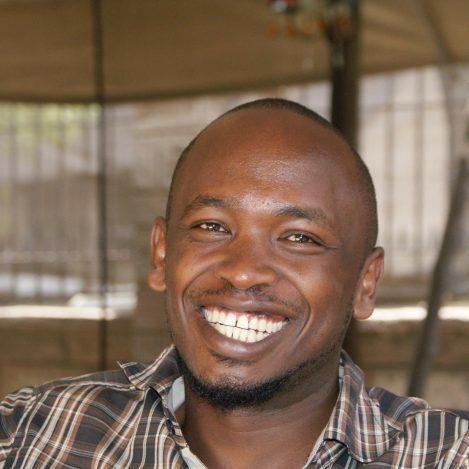 iprop Kimutai is a Nairobi-based writer whose fiction has appeared in Jacana, Kwani? Trust, Jalada Africa, Painted Bride Quarterly, No Tokens, Kachifo, New internationalist and Acre Books. In 2017, he was invited to South Africa as a panelist for the Franschhoek Literary Festival and as a speaker for the Future Nations Schools Book Fair. He has also participated in the Caine Prize, Farafina and Kwani Trust?/Granta workshops. Kiprop has been shortlisted for the Miles Morland Scholarship, James Baldwin Writer-in-Residence and the Gerald Kraak Award, and was the second runner’s up for the Kwani? Manuscript Project for his manuscript The Water Spirits. As an editor, he solicited and curated poetic verse from queer Africans for the anthology Walking the Tightrope: Poetry and Prose by LGBTQ Writers from Africa (Lethe Press, 2016). He is working on his novel.